‘Same joint, fresh taste’ brings you new menu items from well-known joints across the world. 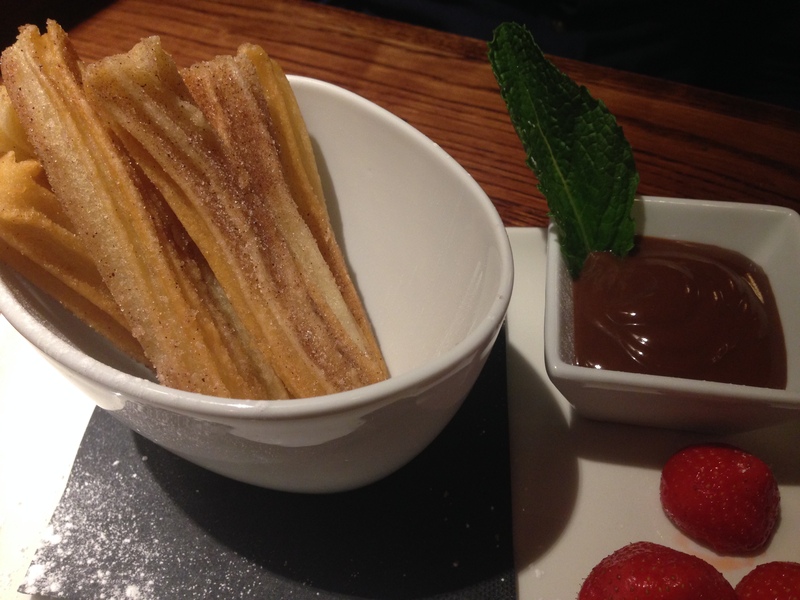 Today’s instalment takes us to one of the UK’s most popular Mexican grills, Chiquito. The chain celebrates its 25th anniversary this year, originally opening back in 1989, and is still a favourite dinner outing for thousands of hungry people each week. That was always our perception of this joint though – a solid option for an evening out with your family, but certainly not a lunch choice when we’re pressed for time. So what made us change our minds? Well this autumn the chain released its brand new lunch menu, complete with £9.95 meal deals and the promise to serve us our mains in less than 15 minutes. This sounded like fighting talk to us and, with the average burrito costing close to £7 these days, it seemed like a risk worth taking. We headed down to their Leicester square location with a crisp £10 note and an hour to spare…and here’s how we got on. 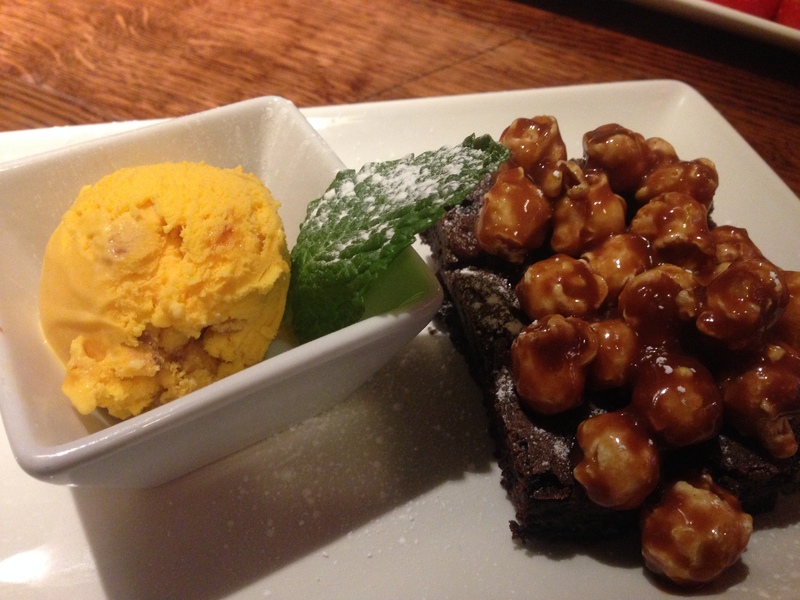 Chiquito’s lunch menu gives you the choice of a main meal for £6.95 and a starter or dessert for £3 extra. Our party of three started with the joint’s classic nachos (topped with cheese, jalapeno peppers, sour cream, salsa, and guacamole) and a side of their new chicken, chorizo, and sweetcorn quesadilla bites. 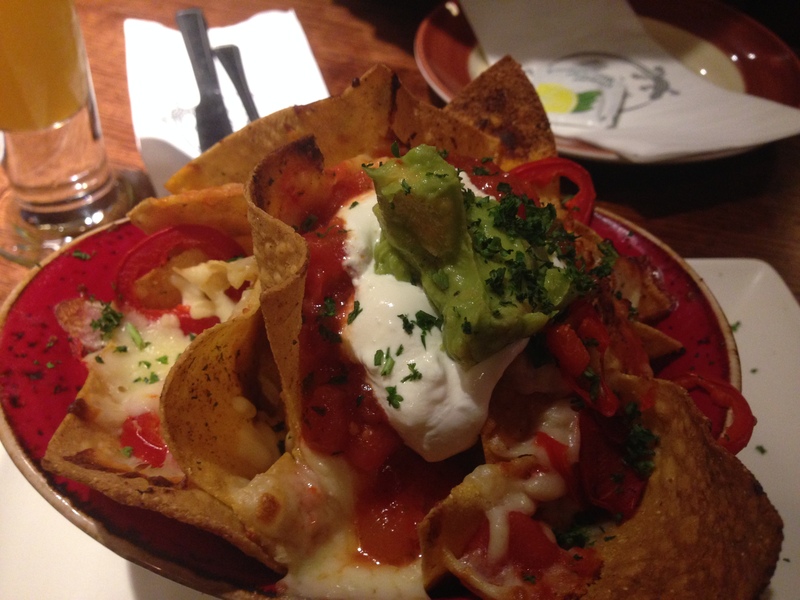 Nachos are always a good starting point at a Mexican joint and Chiquito doesn’t disappoint there. This time they’re presented nicely, loaded with toppings, and delivered in no time. We could happily eat a larger portion of these for our whole lunch in future. Next up were the quesadilla bites. These looked great and had that solid crunch you get from a few moments under the grill. Despite not being big fans of chicken, you may have noticed it lacking from other reviews, the meaty medley with chorizo and sweetcorn made these bites a surprisingly good starter. So the meal has started well and we moved onto our mains, remembering that 15 minute promise. 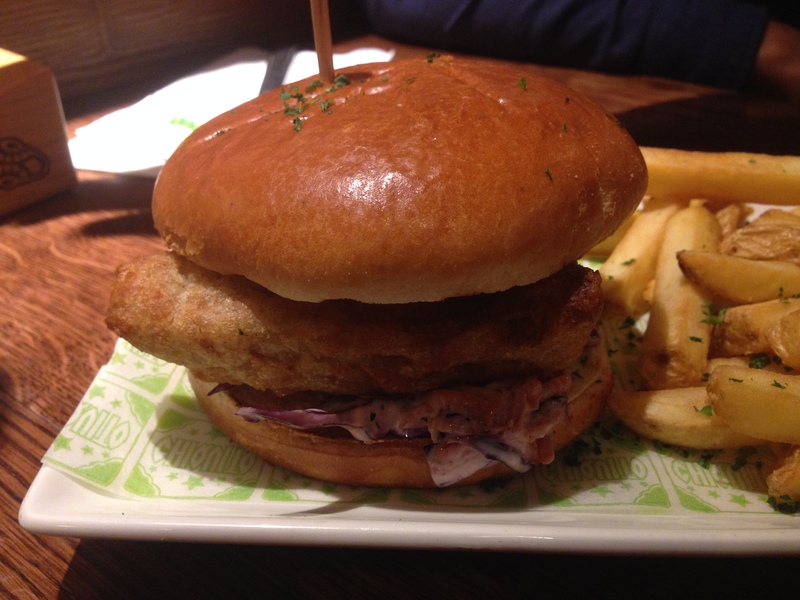 Chiquito’s proudly boast of their new Texan Tortas on the menu and so we went for their BBQ Pulled Pork and Cod Fingers varieties. These are Texan style sandwiches served in a soft brioche bun and bedded down with chipotle mayo and generous amounts of coleslaw. 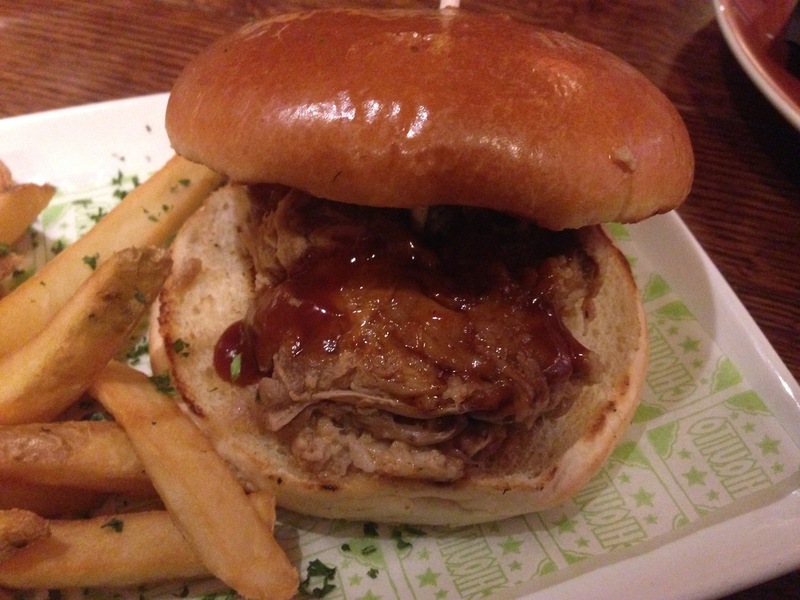 True to promise we’re eating in under 10 minutes and we started with the BBQ Pulled Pork torta. Now pulled pork seems to be the buzz food in the capital right now, with almost every fast food joint shoehorning it into their menu in some way. 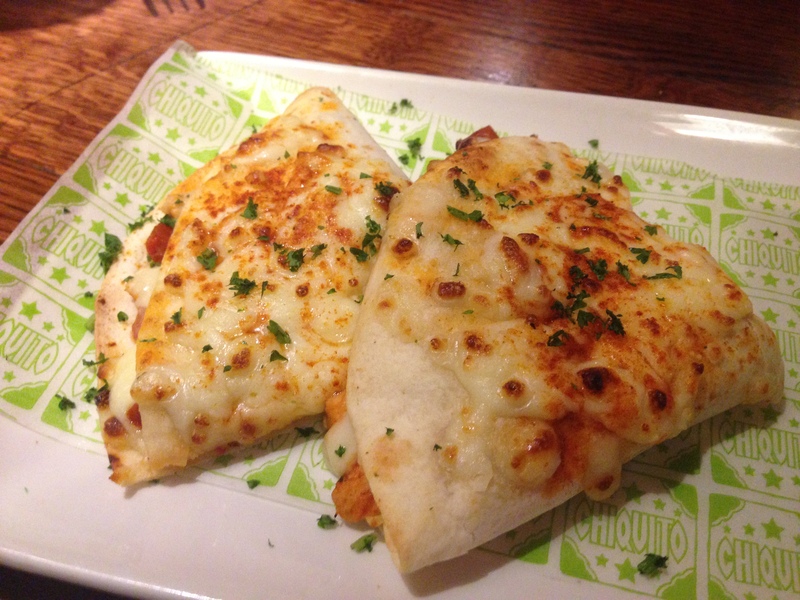 Chiquito’s attempt doesn’t look as impressive as some but certainly tastes just as succulent. If anything it’s just the right amount of meat compared to the overloaded buns we’ve eaten recently though. It’s complete with a portion of skin on fries. In truth we could happily eat more but should thank the kitchen for keeping our calories down (you’ll see why later). The Cod Fingers torta was certainly a new one for us. Here we had three oversized chunks of white fish in crisp batter and it was a great alternative to the meat heavy menu. Take the traditional “fish-un chips” out of the equation and London isn’t known for its quick fish based lunches and Chiquito is certainly a surprise inclusion in this category now. So can we consider Chiquito as a realistic lunch option? You bet we can. It might be lacking the ‘Wow’ factor of a really impressive burger but there’s far more choice on offer than your average joint. There’s plentiful seating, great service, and a relaxed atmosphere too – certainly something we can’t say about many joints in this area. Throwing a few drinks into the lunch menu offer would make it even more tempting – there is a £2.55 unlimited soda option but we aren’t convinced we’d get our money’s worth during a quick lunch visit. Good stuff. Find out more about Chiquito by visiting their website. Posted in LondonTagged brownie, burrito, chicken, Chiquito, churros, cod, guacamole, jalapeno, leicester square, London, lunch, mexican, nachos, out for lunch, pulled pork, quesadilla, texan torta, toffee popcornBookmark the permalink.